Amazon’s European marketplaces help you sell across 26 countries. Don’t miss out on tens of millions of new customers. 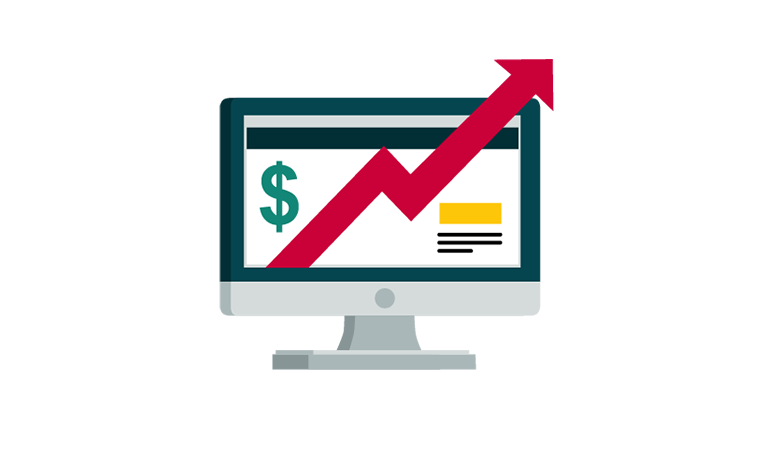 Strengthen your cash flow. Protect yourself from sales fluctuations on Amazon.com and take advantage of European holiday seasons and peak sales periods. Leverage our state-of-the-art logistics, powerful tools, and world-class customer service to simplify international selling, so you can concentrate on expanding your business. Get early-mover advantage by bringing new selection to Amazon’s European marketplaces. Many products sold around the world aren’t sold in Europe yet, meaning more opportunity for you. Selling across Europe boosted my Amazon sales. Selling on Amazon Europe is very similar to selling on Amazon.com. Our tools and services can help you quickly get your products listed and selling across Europe. Decide what to sell and where. Register and list your products. 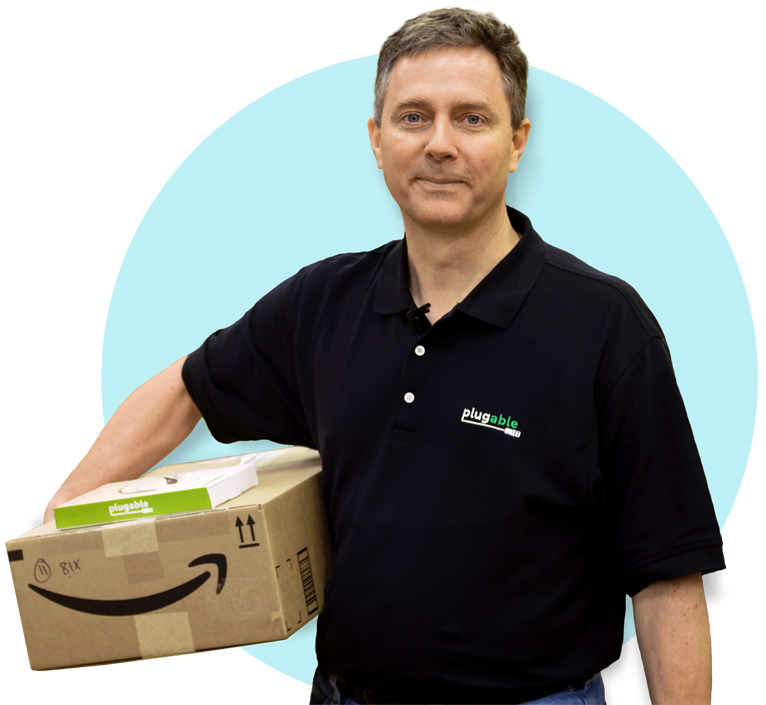 Fulfill across Europe with Fulfillment by Amazon (FBA). Download guides and resources to make getting started as smooth as possible.